If there’s anything we know about nurses, it’s that nurses care. Your entire career is defined by putting the needs of others first. 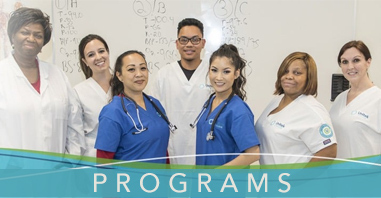 Once you finish your courses at Unitek College and pass that license exam, you’ll be providing healthcare for patients, sharing memories with patients, getting to know your patients, and becoming an integral and irreplaceable part of their overall hospital or clinical experience. And while every moment you spend caring for another human being is a wonderful contribution and sacrifice, there’s still one other person you should be careful not to neglect-yourself. 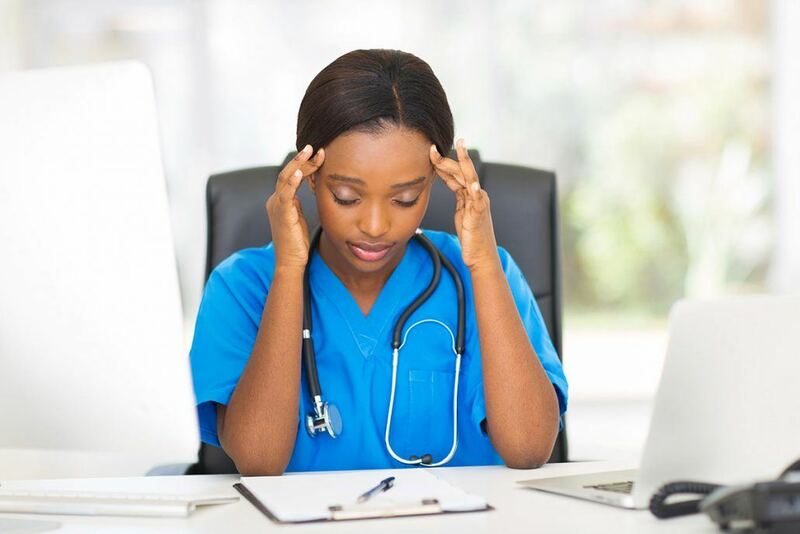 You’ve probably read of nurses (and other occupations) dealing with “burnout”, which can come from all the external factors, workload, and overall job stress where you’re working. But there’s another threat that nurses face, one that can come from caring too much- “Compassion Fatigue“. In other words, if you truly care about your patients, you can’t help but feel some form of empathy for whatever they’re going through. That compassion fatigue can build as you interact with more and more sick or hurting people-and if left uncheck, can lead to physical fatigue, emotional fatigue, and even feelings of guilt. Even Saint Mother Theresa understood the threat of compassion fatigue, requiring that her nurses took sabbaticals every few years to take care of themselves. As a nurse, your compassion and empathy are two of the most important traits you possess, and both should be guarded carefully. That means reminding yourself on a regular basis that you matter just as much as the people for whom you’re caring. Stress.org suggests practicing “excellent self-care” by making sure to schedule activities you enjoy on a regular basis, or planning “mini-escapes” to relieve the intensity of your work. They also suggest finding the little things every day that bring you joy-make a list of the things that made you smile, that made you laugh, or for which you’re grateful. And don’t forget about the incredible emotional value found in your fellow nurses-the only other people on the planet who truly understand what a day in your shoes feels like. As you finish up your courses at Unitek College and prepare for your career as a nurse, remember to start creating good habits now. Remember to make time for yourself, to make your mental health a top priority, and remember that the bonds you’re forming with other students now could be the bonds that help get you through that tough day later. 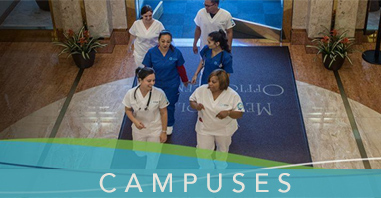 For more information on the Unitek College fast-track nursing programs or for advice on how Unitek College can help make your dream of becoming a nurse a reality, click here.